Subtle and balanced flavours. This flower of salt is harvested at the break of dawn from the gulf of Thailand. 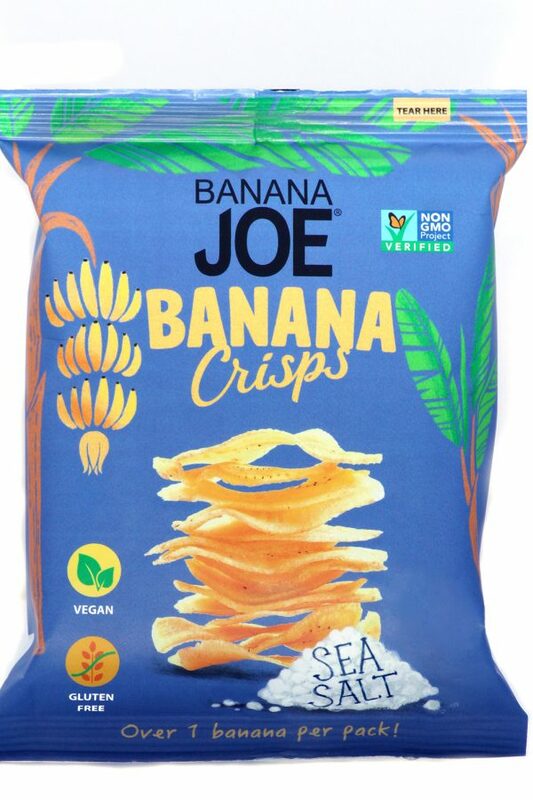 These are not plantain chips but an amazing healthy snack, handmade in Thailand from fresh, green young bananas. 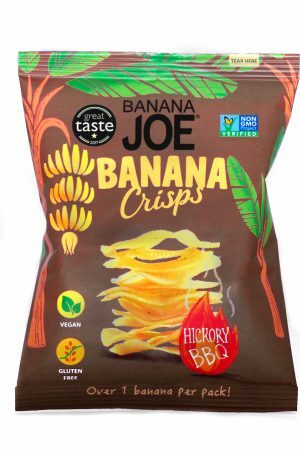 They make a great addition to a healthy lunch. 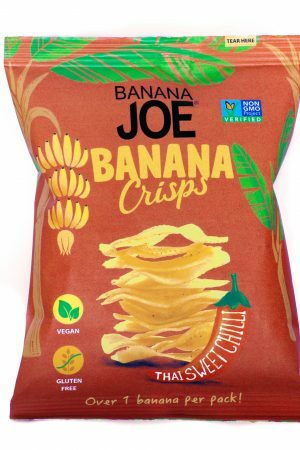 and full of banana nutrition.Wafer Thin Banana Chips that taste delicious! 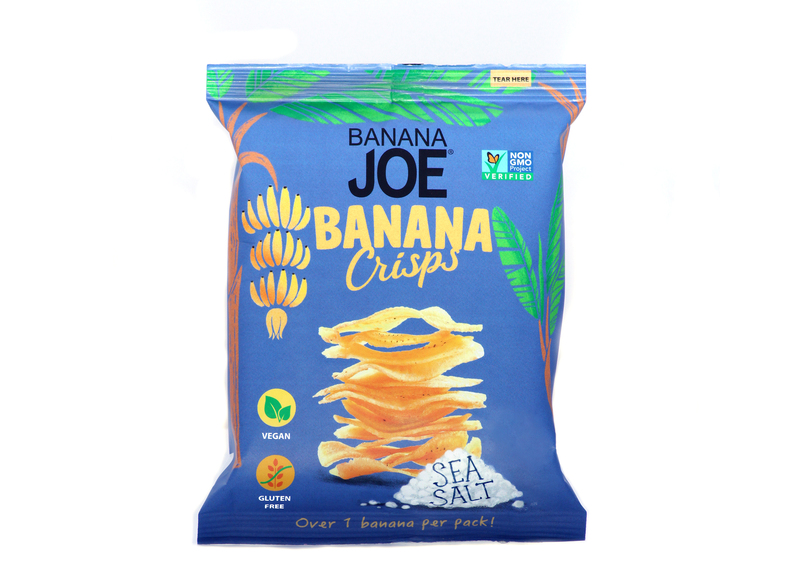 We ensure correct ripeness for added crunch, and cook the bananas gently to allow the flavours to remain intact. We learned to pick the finest bananas. Our “hom thong” bananas, otherwise known as the golden fragrant bananas. 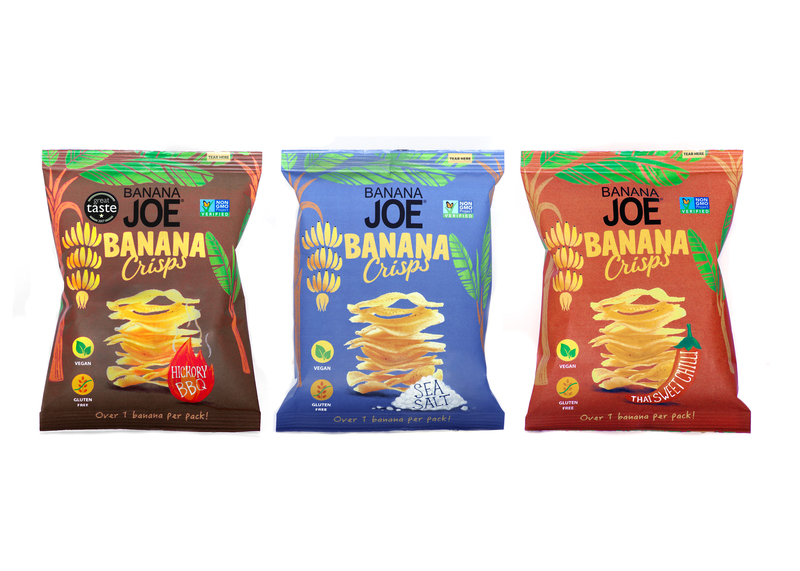 Although “hom thong” bananas are more difficult to source, we chose them because they taste better than any other variety of bananas. 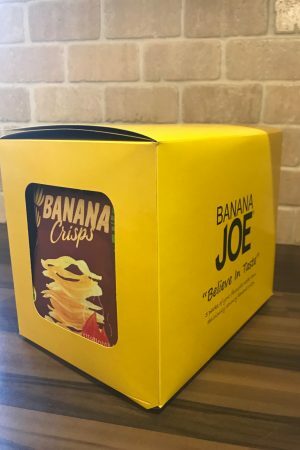 You can see the difference by the unique golden colour and taste the difference by the fragrance of Banana Joe chips.